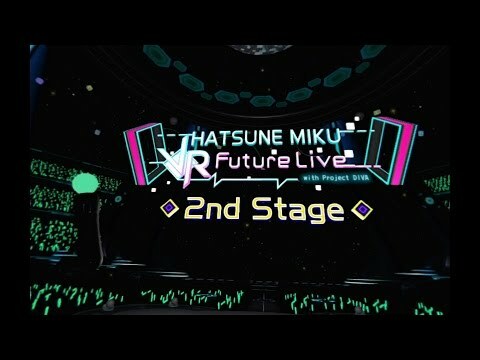 Hatsune Miku: VR Future Live's second stage is great for those who want to go to a concert without the effort of getting up or leaving home. 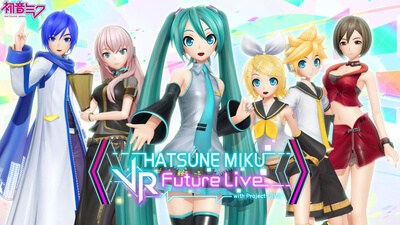 It is certainly cheaper than the price of actually going to a Miku concert and has more songs to choose from while the show is on. 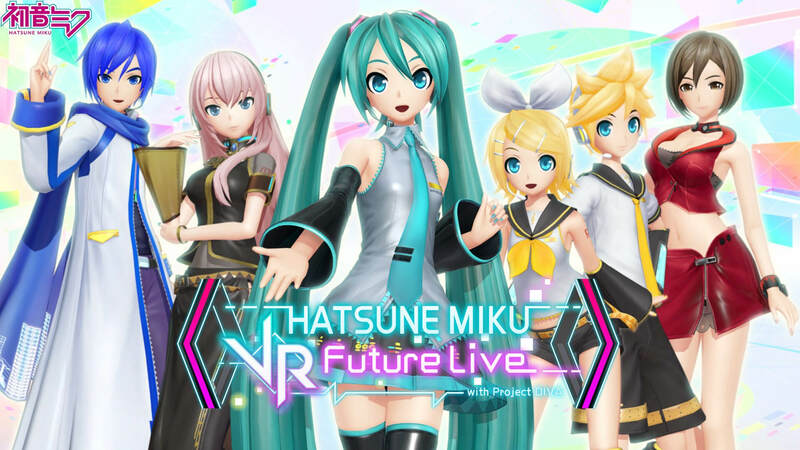 If there is one thing Hatsune Miku: VR Future Live does do well it is simulating the concert-going experience.